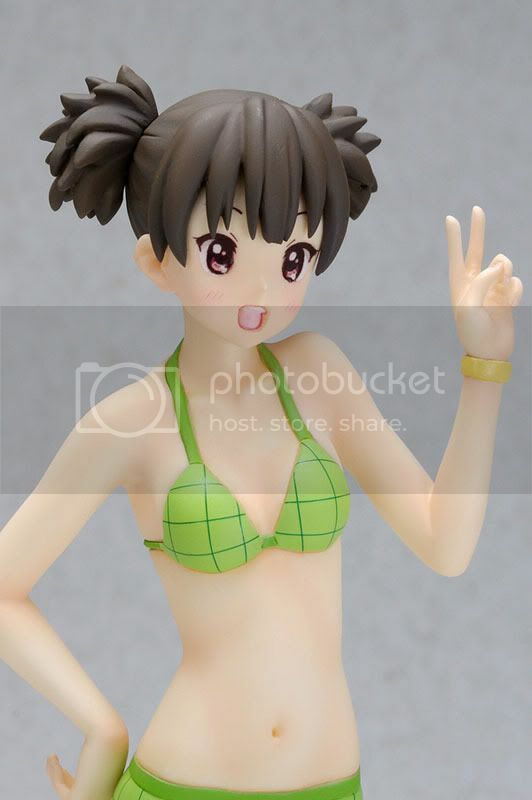 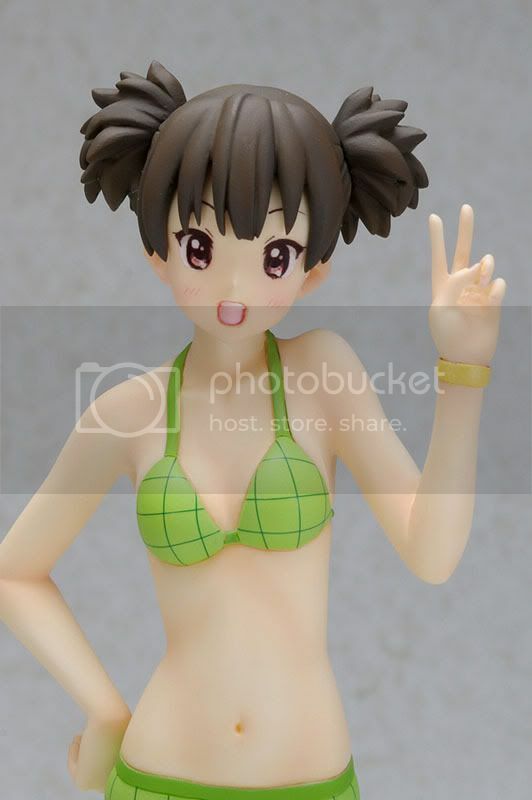 Wave Corporation is going to release the Jun Suzuki 1/10 PVC figure from the manga/anime K-ON!. 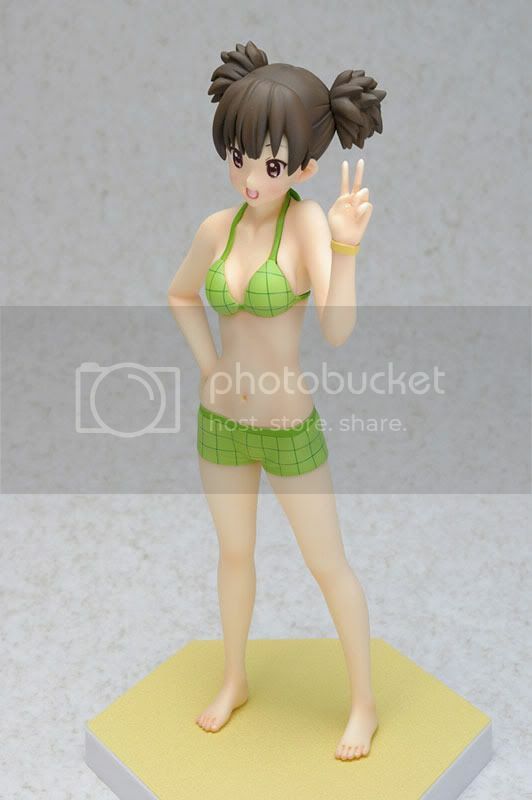 This figure is approximately 160mm in height and will be released in May 2011 with price around 3,800 yen. 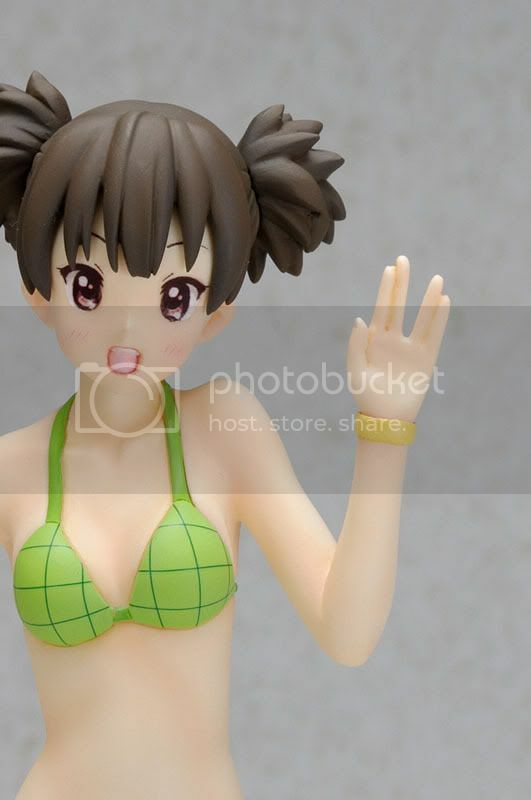 As an usual Wave's figure, this figure is also supported the H-Joint system on the neck, so you can change the head direction or even swap her head with the heads of the other figures in the series! 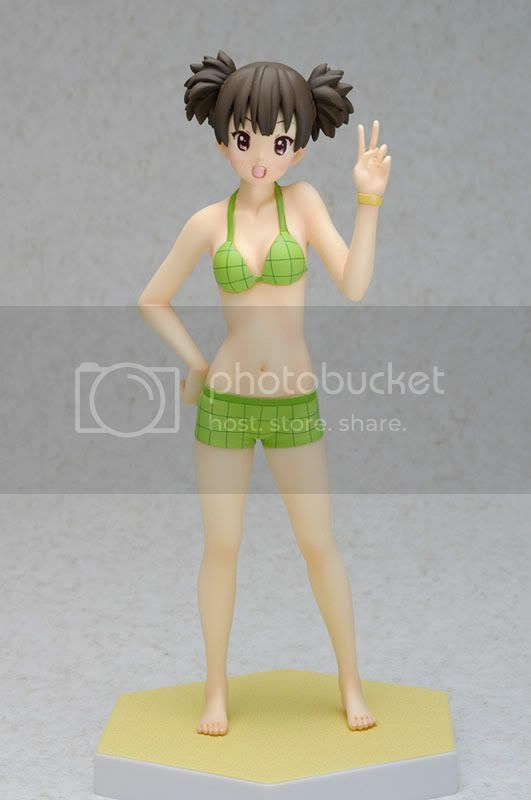 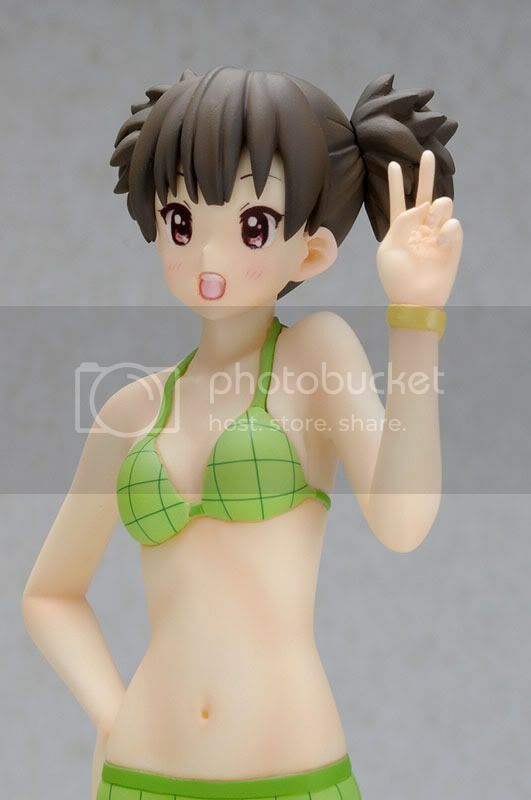 This Jun Suzuki figure will be released under the Wave's Beach Queen series.